Gentle and radiant, sensual and enveloping, the aroma of Tresor in an elegant spray is perfect to carry with you and wear anytime day or night. 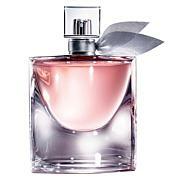 I have been using Lancome Tresor for years and this is my second purse spray that I have purchased. 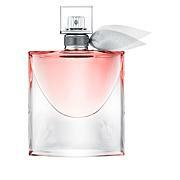 I love the scent very much and so does my hubby! nice for your handbag and smells really nice too. 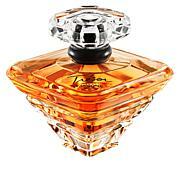 I love tresor perfume especially now which I found on HSN the purse size bottle. It's so very convient to carry anywhere and smell pretty I will buy more, so I can keep each perfume in each of my bags. Thank you HSN! I had not purchased Tresor for years but I decided to change from Philosophy fragrances back to Tresor and very happy with the purchase. Lancome is hard to beat their products always are superior.